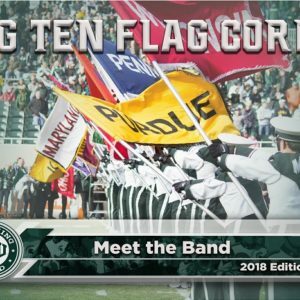 The Spartan Marching Band rehearses every afternoon from 4:30 to 6:00, in preparation for Gameday, with extra practice on Monday nights from 7-9 and sectionals from 4-4:30 on Wednesdays and Fridays That’s 10.5 hours of rehearsal a week – plus the 6:30 am call time for a noon football game. 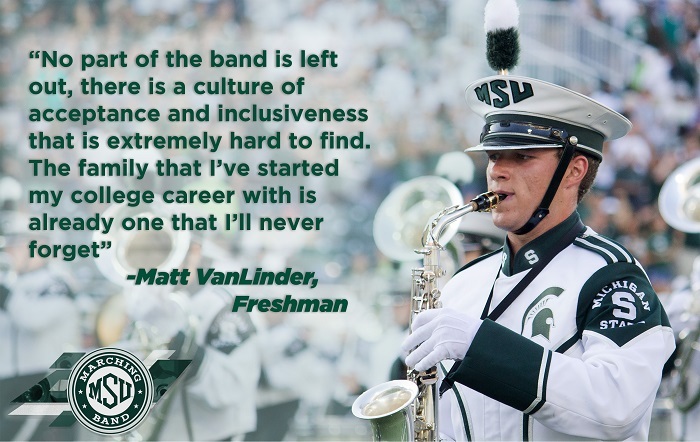 Many people ask not only how band members balance SMB commitments with school, classes, extra-curricular activities, a social life, and occasionally some food and sleep, but why they do it. While many would say “time management” or “keeping a planner,” others say it’s much more than that. It starts with the incoming freshmen class. 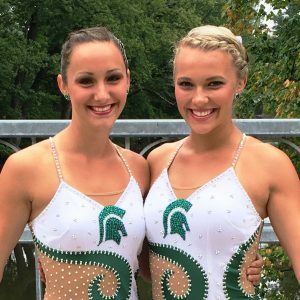 They come from all walks of life with various backgrounds, experiences, and degrees of skill; but amongst their differences, everyone has one thing in common: They know almost no one in this 50,000-member university. Family. The word is used often to describe the culture within the band. 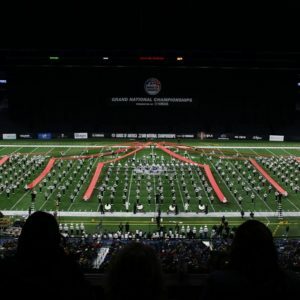 While many of its members are far from home without a biological family nearby, band members have found ways to choose their own families, to create their own home, and create a support system for themselves. 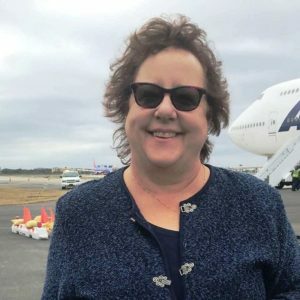 “I haven’t met a single band member, past or present, who hasn’t been inspired by these stories, and that inspiration is what drives us to preserve and build upon the great legacy that we are so privileged to be participants of,” Acciaioli said. 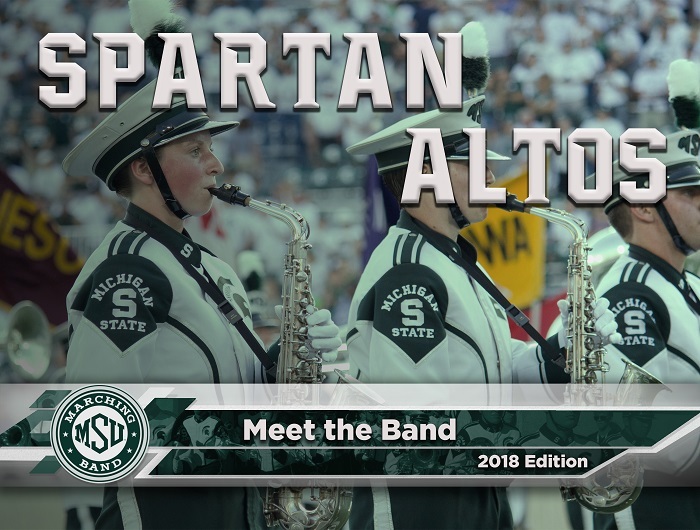 It’s also traditions like the “Hoolah Cup,” an eight-year-long rivalry game of kickball played between the Altos and the Baritones (Hooahs), and traditions like the “Absolute Mayhem” chant, as well as referring to themselves as the “Otlas” (altos backwards), that help keep the alto saxes feeling connected to their alumni throughout various generations of the SMB. So when asked, “Why are you in the SMB?” or “How do you manage your time?” It has nothing to do with checking an item off of a list. 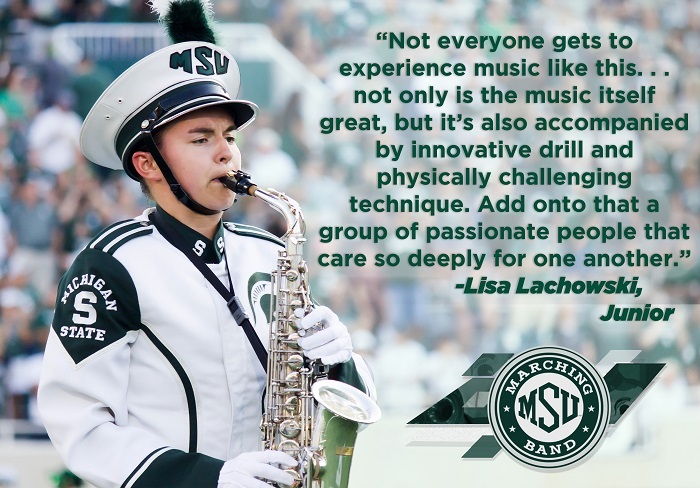 Junior alto saxophone section leader Lisa Lachowski says, “For me, it comes down to this: mastering our art, and engaging in the community established through that art. Not everyone gets to experience music like this. 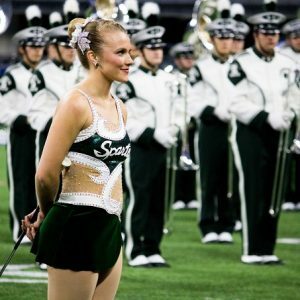 . . not only is the music itself great, but it’s also accompanied by innovative drill and physically challenging technique. Add onto that a group of passionate people that care so deeply for one another. 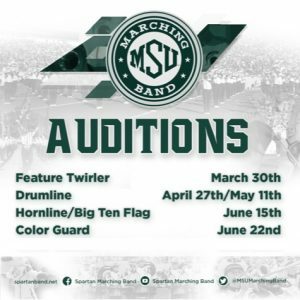 That’s the environment the SMB and its alumni create.” It’s section and squad leaders like Lachowski, Acciaoli, and Jenceleski that have truly helped continue the family culture not just within their own section, but throughout the entire ensemble. 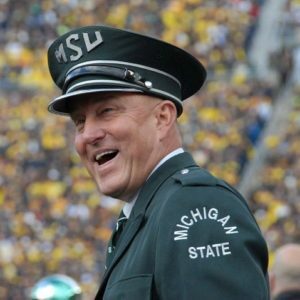 The second verse of the MSU alma mater is often associated with leaving MSU and saying goodbye. It says, “When from these scenes we wander, and twilight shadows fade, our mem’ry still will linger, where light and shadows played.” We often think of a shadow as a remnant left behind, a piece of a memory, a moment in time. Being in the SMB is about leaving behind a legacy, or leaving behind a shadow for future generations to come. Despite all of the hard work, and the long hours each member dedicates to this ensemble– it never feels like work to them. 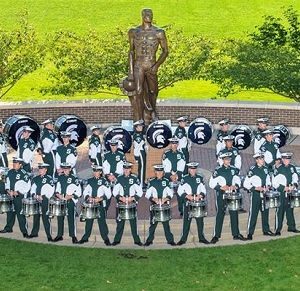 Because at 4:30, the members of the SMB know they get to come home to their family at the end of each and every day.